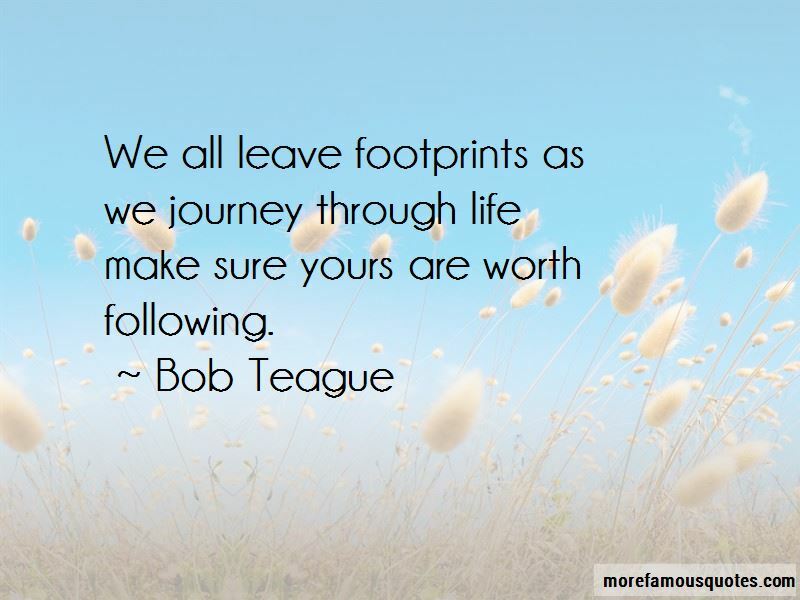 Enjoy the top 5 famous quotes, sayings and quotations by Bob Teague. 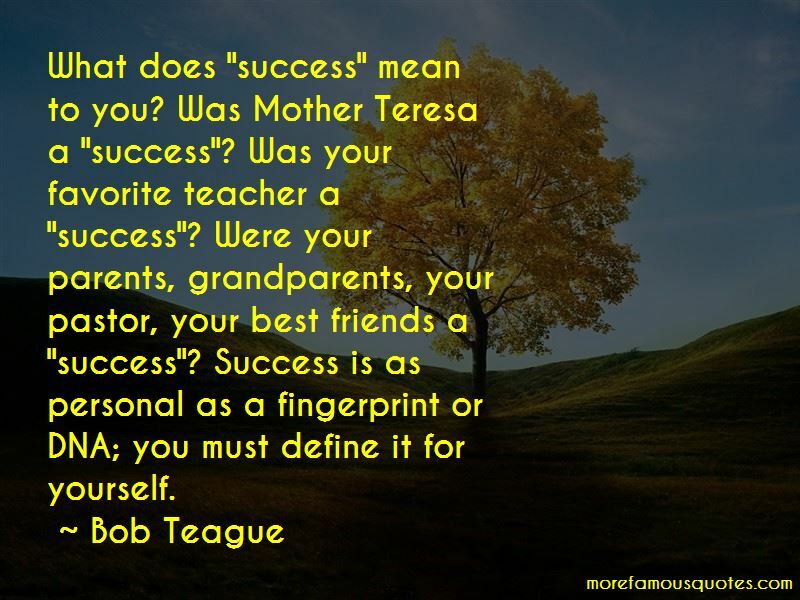 Want to see more pictures of Bob Teague quotes? 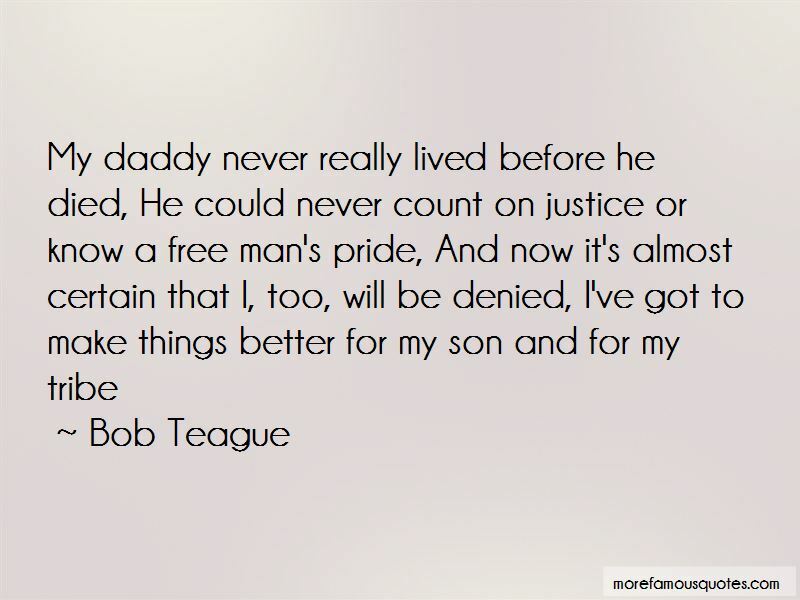 Click on image of Bob Teague quotes to view full size. 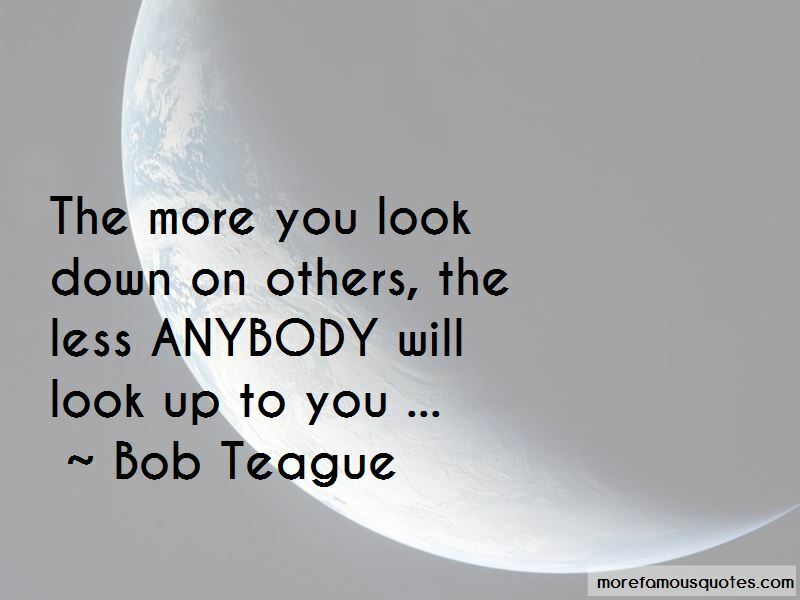 “Its never the right time to take a particular stand.” — Adam Clayton Powell, Jr.